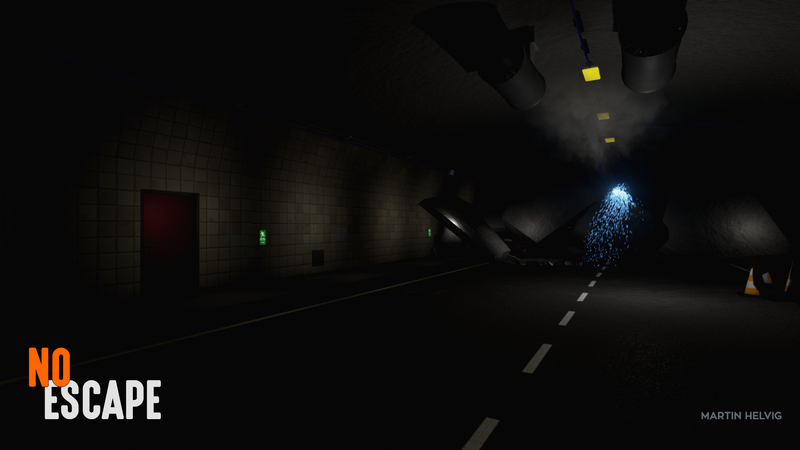 The game is set in a collapsed tunnel, where you need to find your way out using items and solving puzzles to get out. Some items you can use and some needs to be combined to become a better tool to help you out of this cursed tunnel. This is a short story with plot twist which changes the way you think about the escape, together with talented voice actor Michael Schwalbe and great musical pieces from two amazing composers in Metronomix Studio, this wraps up to be a story you don’t want to miss. Do you think you have what it takes to escape the tunnel? Go to Facebook or Twitter, to get updates on No Escape.